where documents from Purdue Pharma were kept under seal. 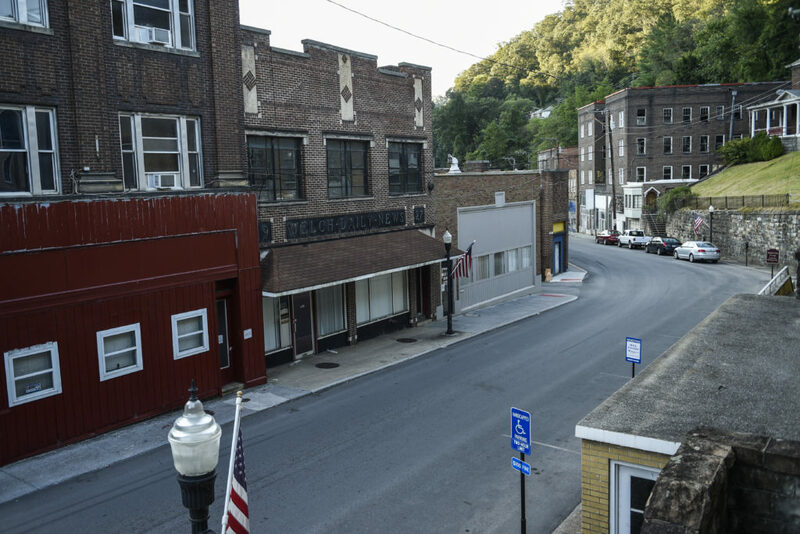 WELCH, W.Va. — The warning signs of what would become a deadly opioid epidemic emerged in early 2001. That’s when officials of the state employee health plan in West Virginia noticed a surge in deaths attributed to oxycodone, the active ingredient in the painkiller OxyContin. But an investigation by STAT has found that Purdue Pharma, the manufacturer of OxyContin, thwarted the state’s plan by paying a middleman, known as a pharmacy benefits manager, to prevent insurers from limiting prescriptions of the drug. “We were screaming at the wall,” said Tom Susman, who headed the state’s public employee insurance agency in the early 2000s and led the push to limit OxyContin prescribing in West Virginia. The strategy to pay Merck Medco extended to other big pharmacy benefit managers and to many other states, according to a former Purdue official responsible for ensuring favorable treatment for OxyContin. The payments were in the form of “rebates” paid by Purdue to the companies. In return, the pharmacy benefit managers agreed to make the drug available without prior authorization and with low copayments. Katsur said prior authorization programs do little to eliminate inappropriate prescribing by “bad doctors” and usually just create needless paperwork for doctors working in the best interest of patients. She said some doctors simply won’t deal with the hassle of a prior authorization program, resulting in some legitimate patients not getting the medication they need. “You don’t want to make it harder for a doctor to prescribe when they are doing the right thing,” she said. A study published this month by the Centers for Disease Control and Prevention detailed how a private insurer’s prior authorization plan in Massachusetts reduced the prescribing of opioids by 15 percent. 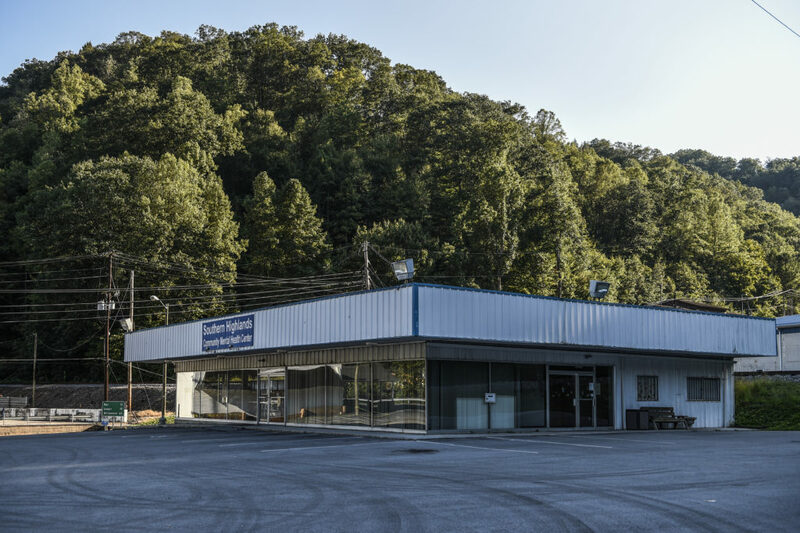 “We felt a need to put some type of management on the prescription because we saw death claim certificates come in with the cause of death of oxycodone,” said plan Pharmacy Director Felice Joseph in a 2004 deposition that was among the unsealed court records. The employee health plan contracted with Merck Medco to manage its pharmacy benefits, and when state officials asked Merck to put in place a plan to limit OxyContin prescribing, “basically they were refused,” she testified. “It was because we felt there was a high abuse potential for its inappropriate use for short-term use,” she testified. 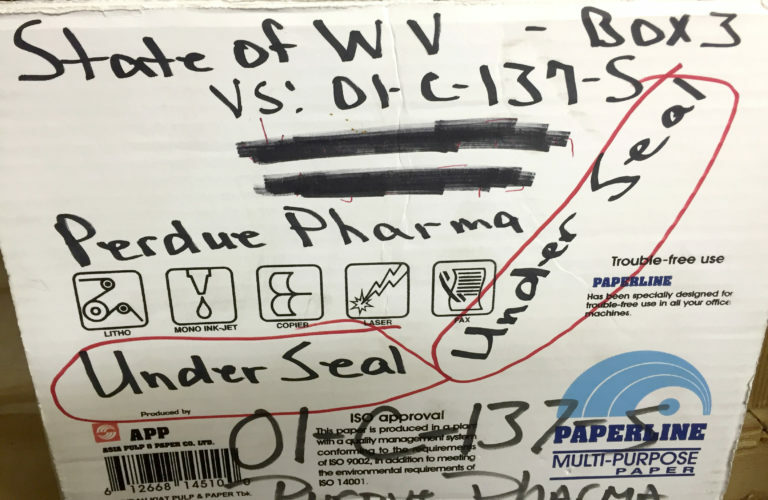 The extent of Purdue’s rebate arrangements with Merck and other benefit managers in other states is not detailed in the West Virginia court records. The relationship with Merck Medco was so important that Purdue moved Katsur to New Jersey so she could be close to Merck’s national headquarters, she said. The court documents make clear that blocking any limits on OxyContin prescribing was a top priority for Purdue. In a memo listing the 2001 goals of Purdue’s West Virginia sales team, the first listed item under Medicaid is “Stop any preauthorization efforts for OxyContin.” In a separate memo, Purdue officials reported meeting with a state official to “interrupt” any efforts to require prior authorization of OxyContin. And in a presentation prepared for a 2001 West Virginia district sales meeting, a Purdue official wrote in regard to the state employee insurance plan that the company was “working with Medco (PBM) to try to make parameters less stringent." “Contrary to the picture of helpfulness and cooperation Purdue attempts to paint, Purdue’s employees were actively and secretly trying to prevent West Virginia from imposing any control on the sale of OxyContin,” the state claimed. The case with Purdue was settled in 2004 when the company paid $10 million to West Virginia. Portions of the case file, including documents about marketing of the drug and Purdue’s attempts to ward off limits on prescribing, remained sealed until STAT filed a motion in May to open the records. 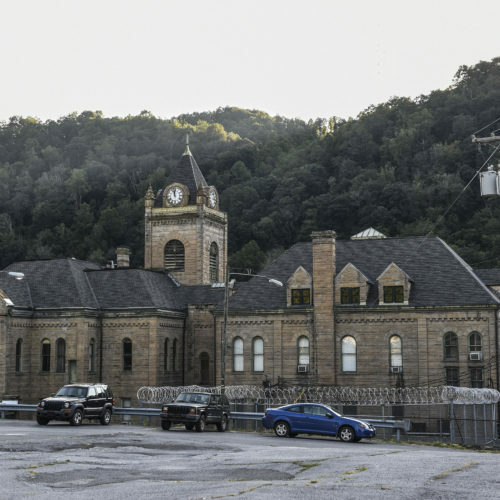 By then, OxyContin and other painkillers had gained a firm grip on West Virginia, especially in McDowell County, where the state brought its lawsuit against Purdue. In 2001, the county was a proverbial canary in a coal mine when it came to the emerging national opioid crisis. The rate of accidental prescription drug overdose deaths in West Virginia was relatively low at the time — about 6 deaths per 100,000 residents. In McDowell, however, the rate was 38 deaths per 100,000. Since 2001, the death rate in the state has more than tripled to 21 deaths per 100,000 in 2012. McDowell Sheriff Martin West said lawyers contracted by the county are preparing a new lawsuit against pain-pill makers. He said the county is considered a “third-world country” by state officials doling out funds to fight opioid abuse.